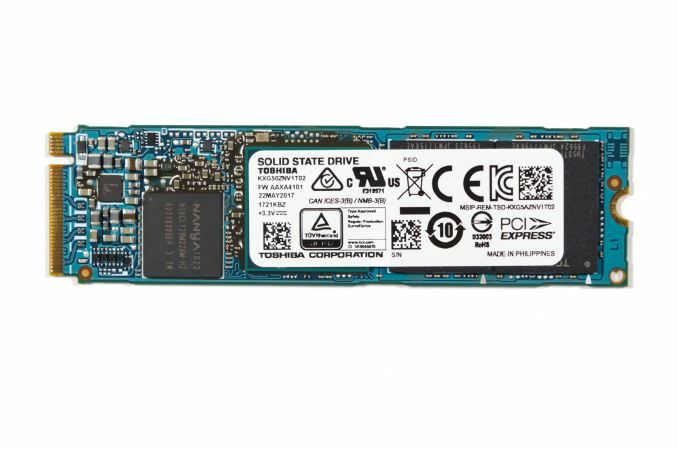 The technical detail and comprehensiveness of this SSD review is impressive. It did take quite a while to put together the new test suite, and re-test older drives for comparison data. The Intel 750 is a particular nuisance since I only have equipment to measure one power rail at a time and the 750 uses both the 12V and 3.3V lines. AT is my go to place for SSD reviews. I like the consistent testing procedures over time which really helps to do apples to apples comparisons. One thing I' would like to see though is more comparisons of different sized drives in the same brand/model family. 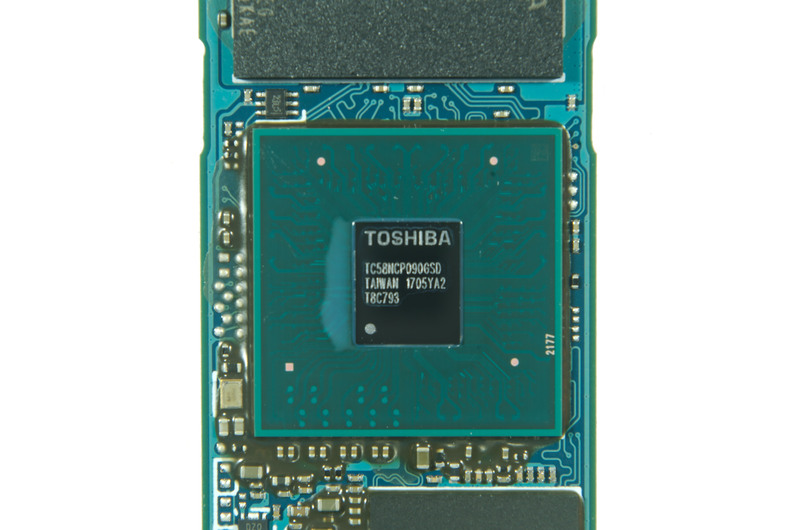 For example I was recently shopping for an NVMe drive and Samsung has been my go to brand for a few years now for high-mid range with crucial for my more run of the mill drives. So of course I was considering the 960 EVO. The trouble was I didn't need or want to pay the price for a 1 TB model (have a 750GB MX300 for bigish storage)...the 256GB was more in my price range. But you only usually have results for the 1 TB model. Digging around on other sites I was able to determine that the 256GB model took a huge performance hit compared to the larger sizes. In the past, Samsung drives used to seem like they took less of a hit when down sizing capacity, which was another plus for the brand. I ended up with a 512 GB Evo as a good balance between price and performance...but there were a lot of guesswork and assumptions involved with that choice. We always try to get as many different capacities as possible. Some vendors are more willing than others to sample one of each size. Lately with the flash shortage, most vendors have been hesitant to send the full range of samples, and even after the product launches their PR teams have pretty limited sample availability. Hi, you state that you have L1.2 enabled in your Idle powertest but clearly it is not working on your setup.